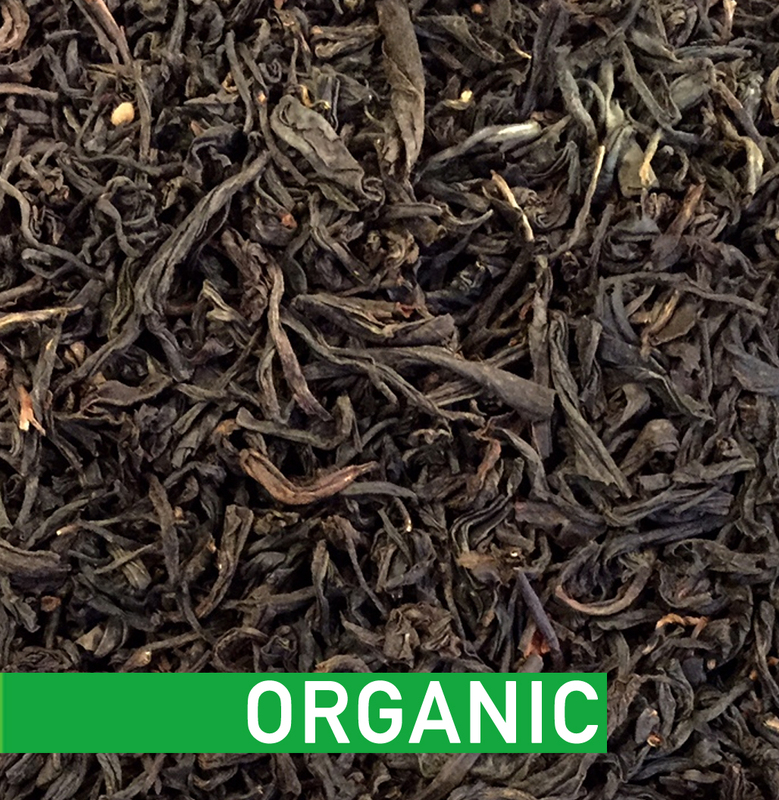 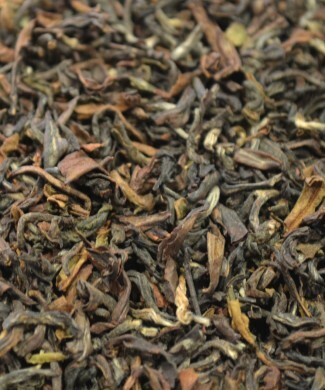 With its copper-golden cup, this Lapsang Souchong is refreshingly light with a mild harshness and rich smokiness. Do not miss the taste of this high-grade GFOP (golden-flowery-orange-pekoe) leaf; it is a must-try for lovers of smoked teas! 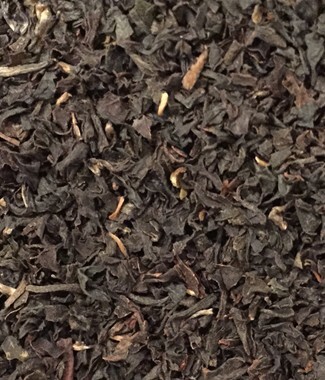 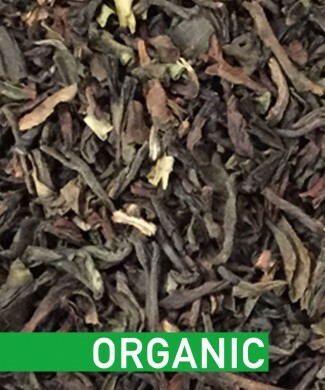 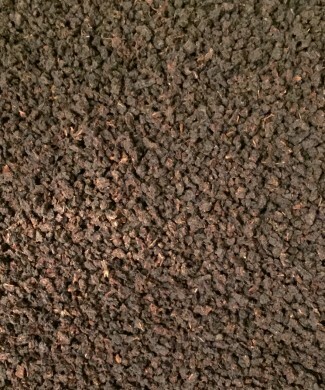 Pure tea leaves infused with smoke of special woods!